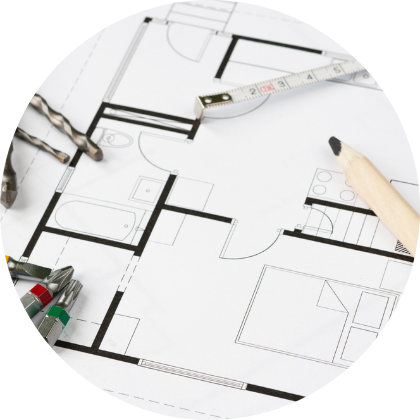 Supported by our specialist teams, our engineers deliver unrivalled building service solutions. Our reputation for innovative design is on budget and backed up with strong punctual delivery. This underpins our ability to create long-standing relationships with our clients. Working closely with interior designers, we clearly understand each client’s brief. 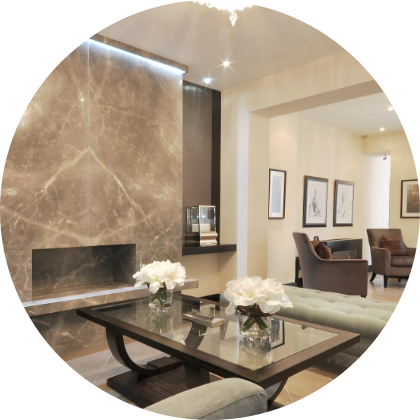 We implement the desired decorating style, using well balanced colours, fabrics and fittings to bring the property to life. K10 also excel in restoration, integrating a properties original features into new design. 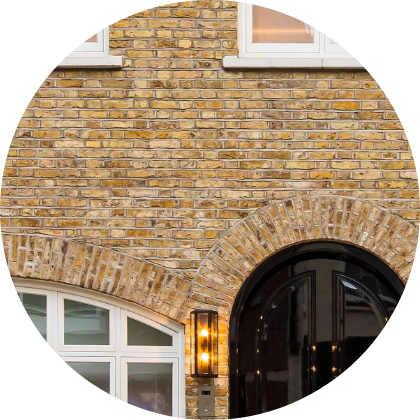 For this to be successful, close attention to detail is paid to a properties features to ensure it maintains its period charm. Our trailer-mounted boom pumps use a remote-controlled articulating robotic arm, which places concrete with pinpoint accuracy. Most of the larger construction projects use boom pumps, this is because of their ability to pump at very high volumes and therefore save on labour. Line pumps are either placed on a trailer or mounted on a truck. These pumps tend to pump at a lower volume than boom pumps and are thus used for placing smaller volumes of concrete, such as swimming pools, sidewalks, and single family home concrete slabs. 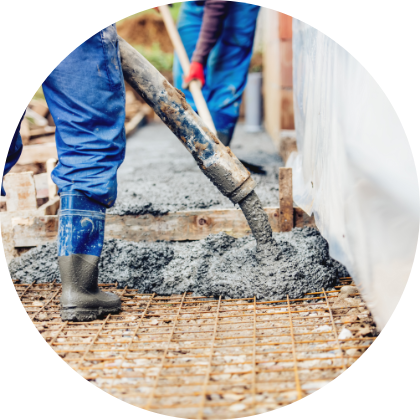 Underpinning is the process of strengthening and stabilising an existing building or structures foundation. When the original foundation is simply not strong or stable enough underpinning may be necessary. Underpinning may also be required when the properties of the soil supporting the foundation may have changed (if they were mischaracterized during design or through subsidence). Additionally, underpinning is used when the construction of nearby structures necessitates the excavation of soil supporting existing foundations. Roof tiles are traditionally made from locally available materials such as clay or slate, although concrete and plastic can also be used. 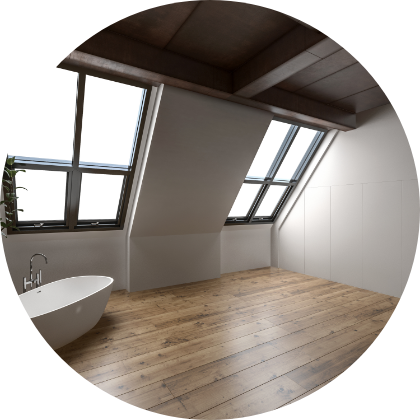 When it comes to loft space many homeowners wish to bring in substantial daylight, roof windows are an attractive way to do this. They are able to fit into the line of the roof and thus restructuring is unnecessary. Homeowners can also introduce more daylight into loft space using dormers. A dormer is a window-featured extension of the roof, and is a way of providing more space and headroom within the loft. In the UK, one requires planning permission from the local authorities before installing of a dormer. 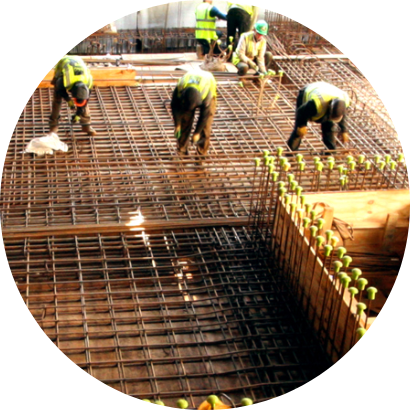 K10 are able to cater to the majority of piling and retaining wall needs. With our technical, logistical and operational strengths our team is able to provide clients flexible and reliable solutions to their foundation needs. Through conducting a suitable site investigation, contractors are able to foresee problems, often leading to cost savings in the long term. We use a number of investigation techniques at K10, from desk studies to fieldwork research. Our team of engineers are available to advise on the suitable methods for each individual project. 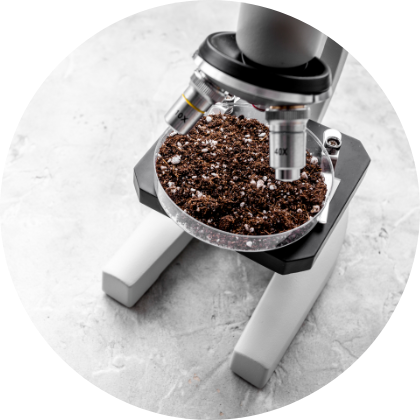 Our investigations usually include both geotechnical and environmental work. 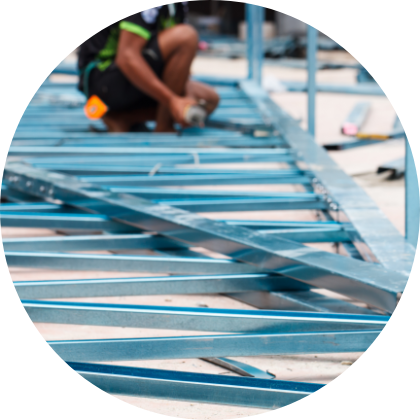 There are two principal operations involved in the construction of a framework for structural steel: Fabrication and Erection. 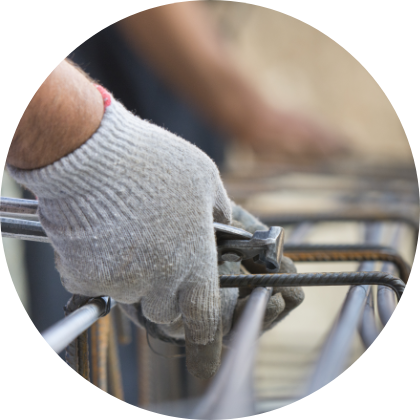 Fabrication involves the processing of raw materials to form the finished members of the structure. Erection includes all rigging, hoisting or lifting of members to their proper places in the structure and then ensuring the finished connections are made between them. A wide variety of structures are erected using structural steel. They can be listed as buildings, bridges, and towers, whilst most other structures are modifications of the three.